Posted on November 29, 2017 by Aliya A. Pretty much all his life, Call’s dad has warned him away from magic. During the trial to enter the Magisterium (administered to all those who may have the ability to do magic when they’re twelve), Call is supposed to mess up—and he does, but doesn’t expect the result. Instead of failing, Call is chosen to train under the most prestigious mage at the Magisterium. Taken away from his dad, Call learns about things his father never wanted him to know, making friends along the way and learning dangerous secrets about himself. I really liked this book. The characters are each their own person with their own personalities, and the plot is intriguing. The book has really good world building, and the history narrated by some of the characters also reflects some of the characters’ personalities in how they deal with the knowledge of their pasts. 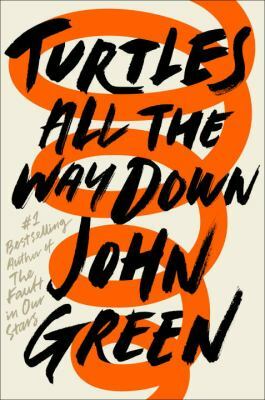 There are parallels to Harry Potter, but I didn’t think it took away from the book—it was enjoyable as its own read. 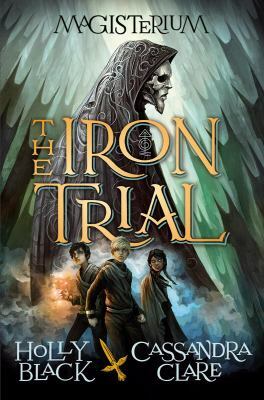 The Iron Trial by Cassandra Clare and Holly Black is available for checkout from the Mission Viejo Library. 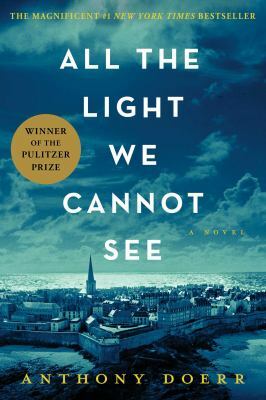 Posted on November 27, 2017 by Riley W.
Anthony Doerr’s historical fiction All the Light We Cannot See brings out the tragedies and horrors of Nazi-occupied Europe. Set in France and Germany, Doerr writes about the stories of a young blind girl and orphan boy and how each adapts to survive during World War II. Marie-Laure loses her eyesight at age six and eventually manages to learn how to cope with her disability. Her father looks after her as she attempts to memorize the streets of her home in Paris so that she can navigate the city independently. Six years later, when Germany invades France, she and her father seek help from an uncle to take refuge, where she spends the majority of the war hidden in the walled city of Saint Malo. Werner grows up in an orphanage in Germany with his younger sister. They find a radio and fix it, only to be astounded by Werner’s talent with the device. This later grants him a schooling for the brutal Hitler Youth, and is assigned to use his intelligence with radios to track the resistance. Doerr introduces two very opposite perspectives during the war and demonstrates both the beauty and brutality of living during such a frightening era. He constantly shows how such an obstacle such as blindness should urge one to keep fighting and overcome it. Likewise, he writes how a gift or talent can change one’s life into one of the most powerful groups in history. On a scale of one through ten, this novel deserves an eight for its beautifully described picture it portrays of World War II. 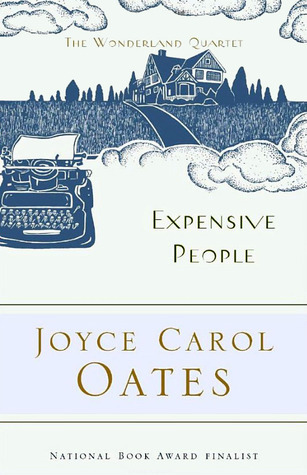 I would recommend this novel to those of 14 years or older for its maturity and historical content. All the Light We Cannot See by Anthony Doerr is available for checkout from the Mission Viejo Library. It is also available to download from Overdrive.